Princess of Mars creates vocal and sound -scapes, opening up a connection to new dimensions and territories. Realisation of the subtle body and hyper-sensorial experience through meditative high tuning. Words become portals to a greater aspect of existence. The voice is the connector. The body is the transmitter. 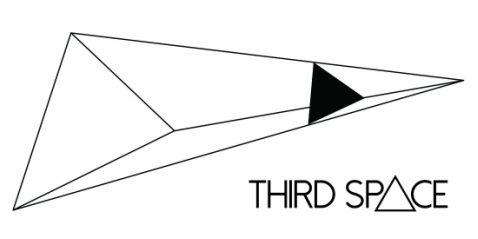 In the Sound Room, Princess of Mars will present her newest piece THE SPACE BETWEEN ME AND YOU, which is about distance. Our common perception makes us think that distance exists -distance between people, between territories, between possibilities. Is it so that we are far away from each other? When we look at the sky we see a vast territory which has no limits. The clouds, the stars, the sun and the moon translate and transform themselves within us, allowing us to experience something beyond words. The distance becomes an illusory idea. 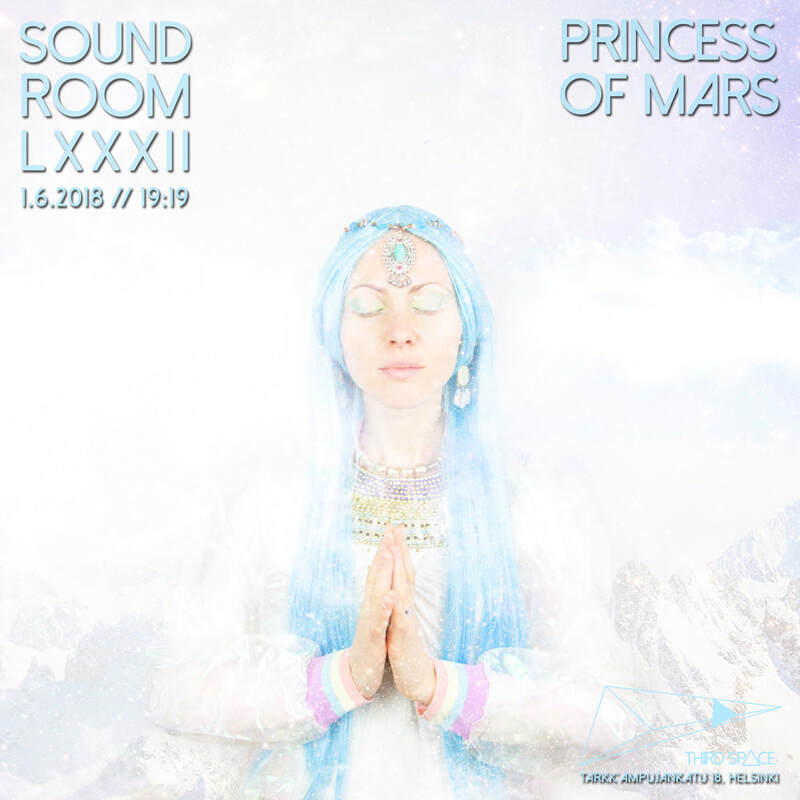 Princess of Mars is a sound project by the artist Lora Dimova. In her practice she incorporates different media, varying from material to nonmaterial, textual to performative, two- to three-dimensional. She is also half of the sound performance duo HUMANIMAL, along with the visual and sound artist Ana Gutieszca.